The shooting occurred at the Latin Bridge, in the old part of the city. 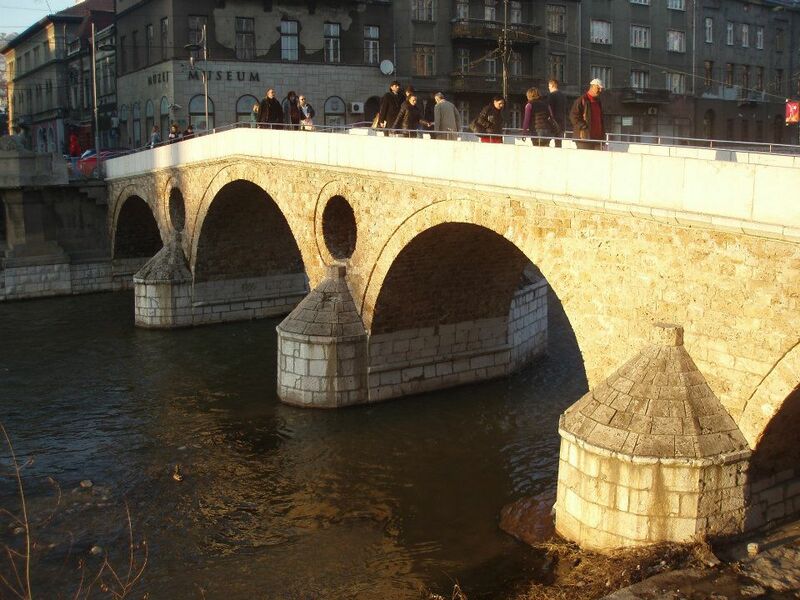 The Archduke and his wife Sophie were being driven in a car, not on the bridge itself but at the corner where the bridge meets the street that follows the river. 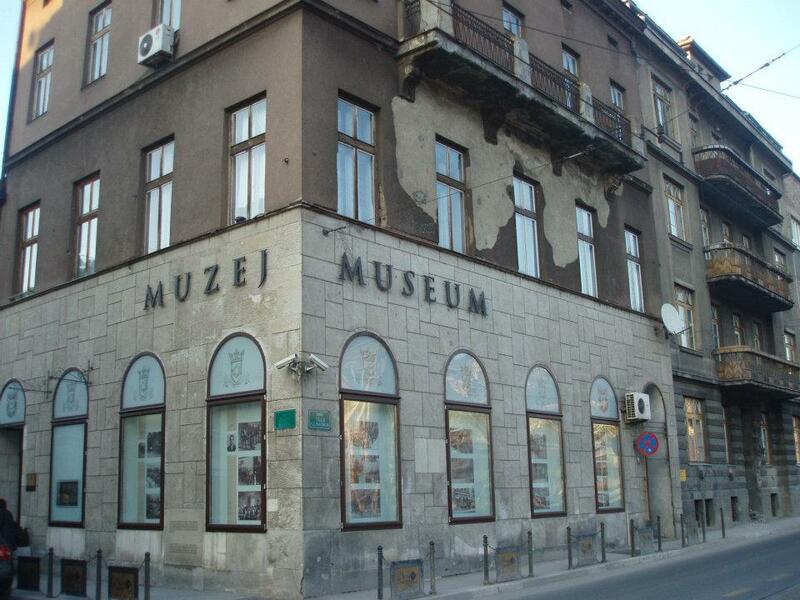 There is a plaque at the intersection now and a small museum dedicated to the assassination in the building opposite. The photos in the windows tell the story of the assassination. 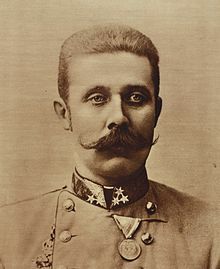 In 1914, Bosnia had recently been annexed by the Austro-Hungarian empire and the Archduke was here on a state visit. The assassin, Gavrilo Princip, belonged to an organization that wanted to create a combined Serbia-Bosnia-Croatia, like Yugoslavia was to be later in the 20th century. During the Yugoslav era, the Latin Bridge was renamed the Princip Bridge, after the assassin. It is back to its old name of Latin Bridge now. There has been a bridge at this site since before 1541; the current bridge was rebuilt in 1798/99. It seems like these days the Archduke has achieved a kind of mini-meme status. 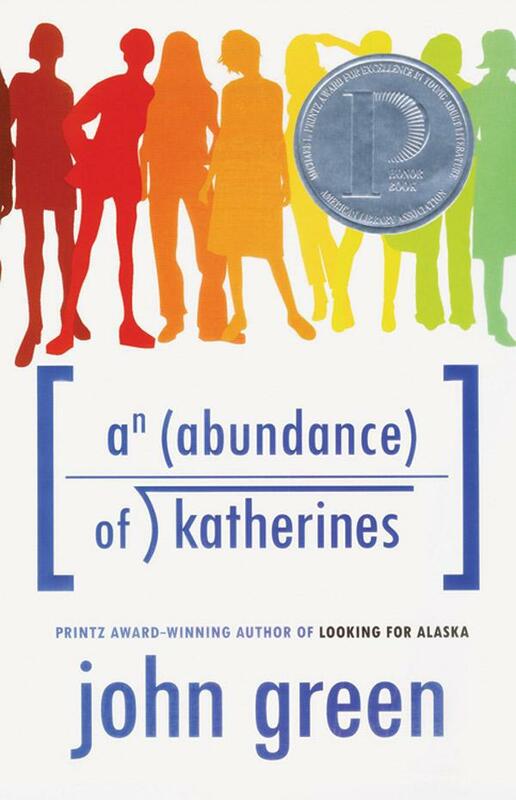 First there was the John Green young adult novel An Abundance of Katherines, in which the archduke’s final resting place is located in Gutshot, Tennessee. Folklore about the assassination has been around for a while. If you’re interested, check out this article in Britain’s Fortean Times. B-side material, for sure, but still it’s more fame than the Archduke might have accrued if he hadn’t been shot on a Sarajevo streetcorner. Well, it turned out to be something. This entry was posted in Bosnia, Sarajevo and tagged Archduke Franz Ferdinand, Latin Bridge. Bookmark the permalink.